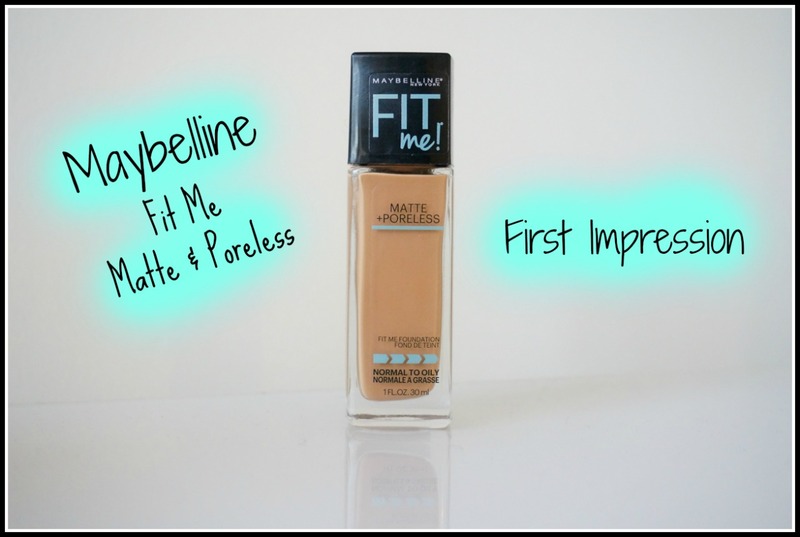 Everyone has been raving about this foundation, so I thought I would put it to the test and see if I would be a fan too! We all know I am a sucker for foundations, I love trying out new ones and seeing which ones will become my holy grails. 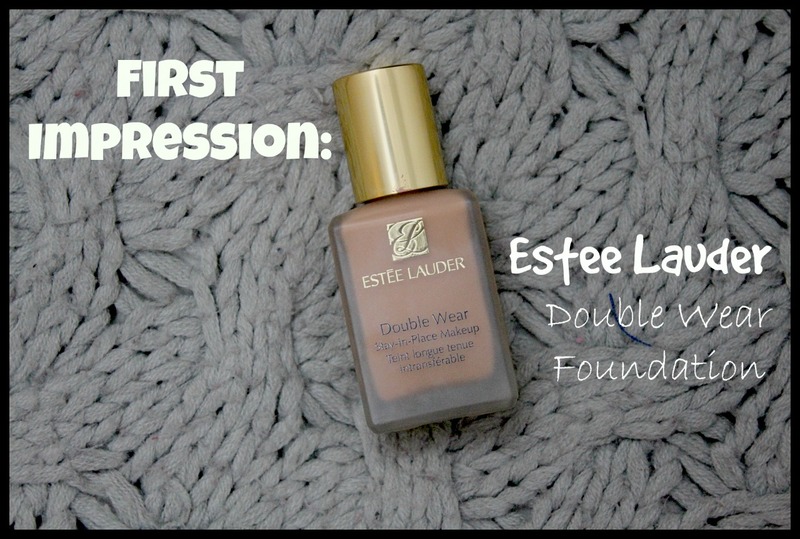 With this particular foundation I was a little unsure whether I wanted to purchase it or not because I had heard that it was extremely mattifying and it clinged on to dry patches. After talking to a friend I decided I was going to just give it a try. What’s the worse that can happen? I don’t like it and then I have to return it? Price: $11.99-14.99 Depending on where you purchase. Packaging: I love that it comes in a tube where you can squeeze out the right amount of product. I would normally complain about a foundation not having a pump but since its a squeeze tube, that complaint does not apply. It’s plastic so you can easily throw it in your drawer and not have to worry about it breaking or it leaking. Very effortless! Consistency: This is definitely a cream consistency. I felt it to be a little thick in consistency to begin with but then it sort of just melts right into your skin. Finish: Matte finish for sure. It says it’s supposed to leave you with a demi-matte finish which it kind of does. The finish of this foundation can definitely leave you with a cakey look if you aren’t careful so definitely start with a light layer and then add another if necessary. 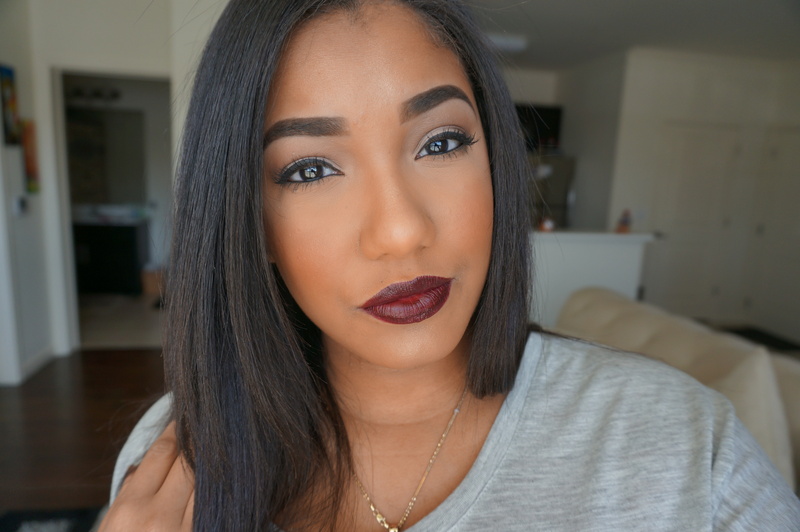 Overall: I really enjoy this foundation. I’ve been using it for work almost every day. 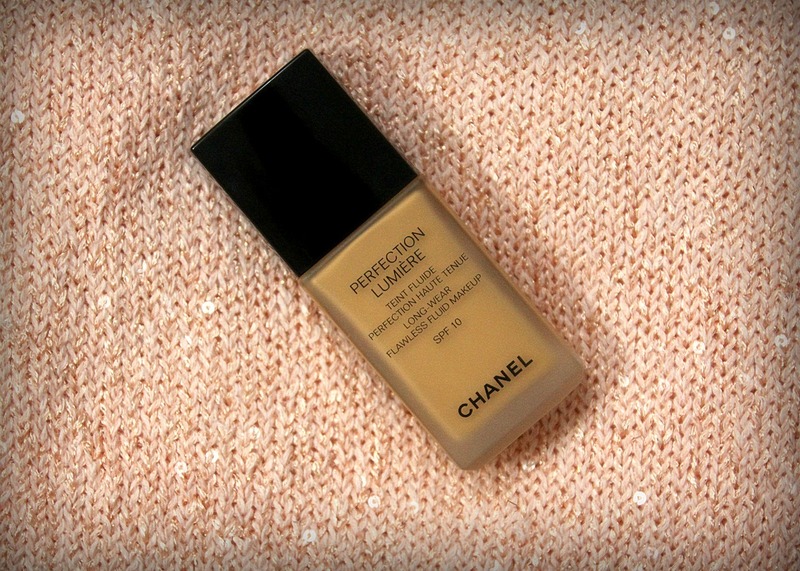 It definitely does last forever and a day so if you’re looking for a long wear foundation, this is it. I didn’t like that it felt heavy at times and it definitely did accentuate some of my fine lines and dry spots. If you have dry skin, I would not recommend this. If you have Oily skin, you might fall in love with it. For my combination skin loves, I advise you try it first and see how you feel.